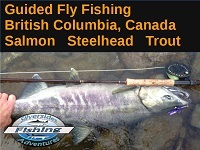 Home - Fly Fishing Films - DVD & Streaming - Nice Videos!Fly Fishing Films – DVD & Streaming – Nice Videos! 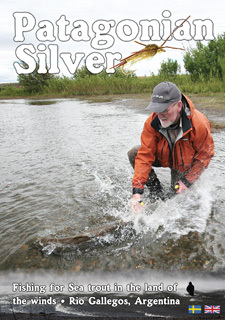 Fly Fishing Films – DVD & Streaming – Nice Videos! 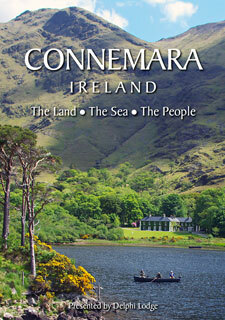 New release - Connemara Ireland! We are having Black Friday through the whole weekend and finishing on Cyber Monday offering you a 25% Discount. Just type black as Coupon Code. Valid 25/11-28/11 2016 for both Streaming and DVD's. We're joining the trend and offering a 25% Discount through the weekend. Just type black as Coupon Code. Valid 26/11-29/11 2015 for both Streaming and DVD's. 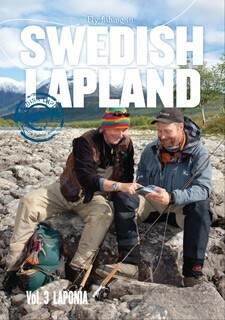 New film: "Salmon Anglers" from the River Orkla! Two seasons of hard work is behind this fantastic documentary about life along the River Orkla in Norway. We have covered 10 different fishermen/fishing parties with several camera teams and the result is a very nice 1,5 hour long film where you'll meet interesting persons and join them on exciting fishing. 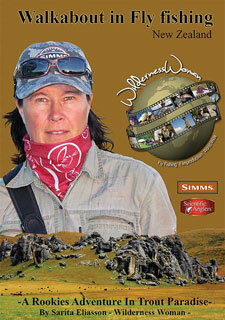 New film: Walkabout in Fly fishing - New Zealand! We are proud to present a new producer and a new film. 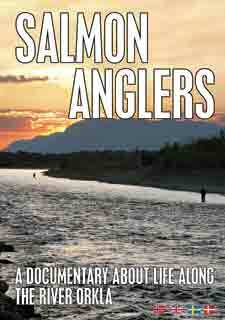 Walkabout Fly fishing - New Zealand is a story about fly fishing told with the passion that only a rookie can have. Join angler Sarita Eliasson on her trip to New Zealand in the chase for the big Brown Trout. We are proud to announce the opening of Flyfishingfilms.com, a new streaming site for everyone interested in fly fishing. You'll be able to see the very latest films in full HD, and we'll be presenting new films every month. But we've also got lots of old "classics" - guaranteed small screen and non-HD! We've started with films from Mountain Media, but other producers will soon be available as well. Register now to make sure you get all our offers and information about new films. Welcome to Flyfishingfilms.com! New release – Connemara Ireland! 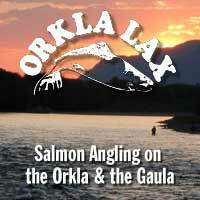 New film: “Salmon Anglers” from the River Orkla! New film: Walkabout in Fly fishing – New Zealand!